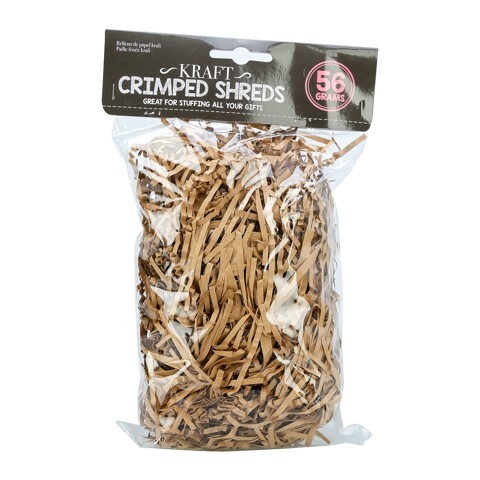 Kraft Paper Crimped Shreds 56G. 3mm. Kraft Brown. Kraft Paper. 62g Packaging: OPP Bag with Header Card.